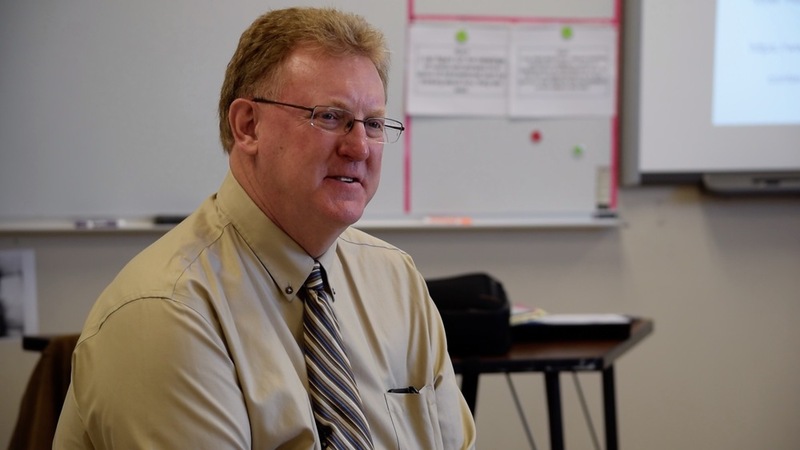 Superintendent Destry Brown announced his retirement set for the end of this school year after nine years of service to the district. • Led USD 250 in developing a challenging and viable curriculum using research-based resources and instructional methods used in all buildings. "Being in education has been my number one passion," Brown said. "Helping children succeed in life and seeing what they accomplish after they walk across the stage at graduation is always a great feeling." During his superintendentship, Brown has been a loud voice for quality education across our state advocating locally and in Topeka for students. Brown has been president of Kansas Schools Superintendents Association; a Pittsburg Sunrise Rotary Club member; Wesley House Board member; Kansas Superintendent of the Year finalist; and City of Pittsburg Land Bank Committee member, just to name a few. kids in some way. I have no plan but look forward to what door may open in the future." Brown will finish out the 2017-2018 school year ending his tenure on June 30, 2018.